The Night will be MC’d by Tokyo in Tulsa’s own DJ Zach Fast! Keep an eye here for more details. Join us for Tokyo in Tulsa! July 15th – 17th! We’ve officially made it to the most anticipated weekend of the year for us! 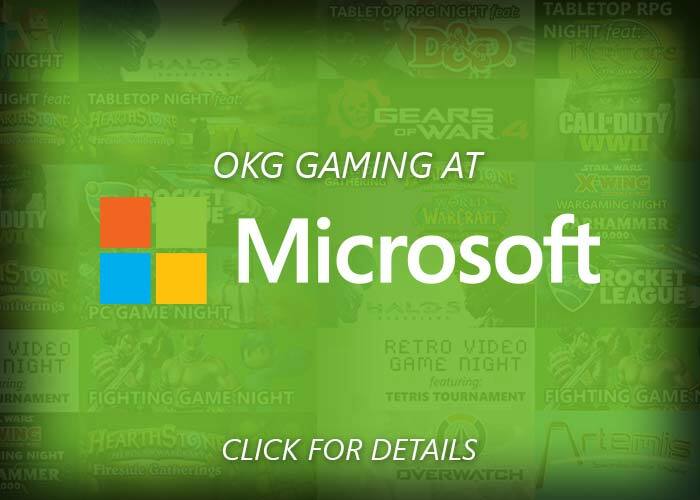 OKgamers will be at the Cox Convention Center from the 15th to the 17th for Tokyo in Tulsa! We spent most of Thursday setting up Hall C with consoles, and preparing the Lower Gallery for all of the CCG tournaments going on this weekend! Along with getting set up, we’ve also set up some sweet giveaways! If you have a Snapchat account, keep an eye out for our filter! Starting at 2pm, when Hall C and the Lower Gallery opens, we will be giving away prizes to attendees to take a Snap with our filter, and then upload it to social media! Tag us on Instagram, Twitter, or Facebook for your change to win awesome prizes! Have you met Oscar and Deshawn? Don’t know who they are? Now is your time to meet them! 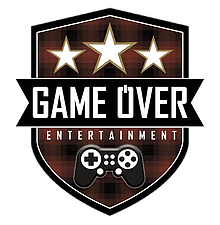 Oscar and Deshawn our the face of OKgamers; they host our weekly YouTube videos! Now is the time to subscribe to our channel! The guys will be walking around the convention giving away raffle tickets to whomever can prove that they subscribe to our channel! Simple, right? Just subscribe and get an entry for free stuff! If you are interested in joining us for this epic event, passes are available on site. Registration information is located on TNT’s website. They offer just a gaming pass as well, so if you’re only going to TNT for gaming, you’ll only have to pay $20 for each day! Have any questions about the event? Can’t figure out our schedule? 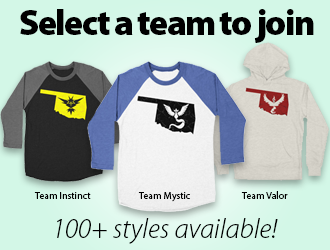 Hit us up on Twitter – @OKgamers, or Facebook! We’ll be more than happy to assist you with getting the information you need! Catch up with Oscar and Deshawn as they visit our local gaming shop, Alien Games! Located in Jenks, Oklahoma, Alien Games mainly focuses on CCG tournaments, including Magc the Gathering, Yu-Gi-Oh!, Pokemon, and more! Alien Games will also be attending Tokyo in Tulsa! They will be having a midnight release for the latest Magic the Gathering release, Eldritch Moon! Wanting to keep up with Alien Game events? Check out their venue page! Don’t forget your chance to win free passes to TNT! To become eligible for additional entries share our Twitter post, and share our Facebook post about our Youtube! Good luck to all of the entries! 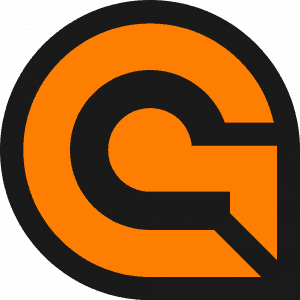 Thanks to Sunny Summan and Click Gaming, we will have 9 sponsored PC setups for Tokyo in Tulsa! These PCs will be available for tournament players who are attending TNT for League of Legends or Overwatch and unable to bring their setups! Players will also be able to use these PCs for free play while tournaments are no longer in play. 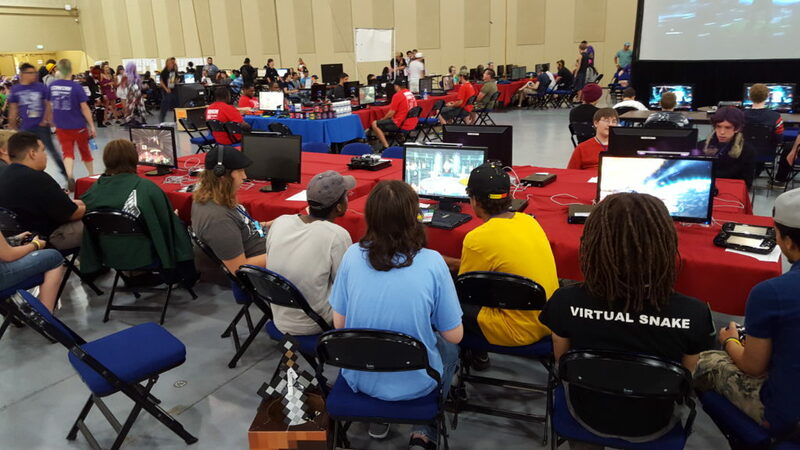 If you are a local player, we still encourage you to bring your personal setup to TNT so that everyone can have fun at Tokyo in Tulsa! Check out this sweet milestone we’ve just reached! Now is your chance to win a pair of FREE passes to Tokyo in Tulsa! 1 entry will be given to all current subscribers and anyone that subscribes up until respective end date. An additional entry will be given to all subscribers that comment on this video and an additional entry will be given for a comment on next weeks video. 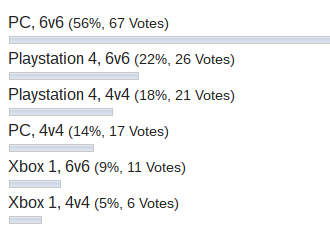 We asked how you wanted Overwatch at Tokyo in Tulsa, and we have the results! Payout: Entire pot will be paid out + a bonus $500 from TnT; 70% goes to 1st, 20% to 2nd and 10% of the pot to 3rd place. This will be a Bring Your Own Computer LAN aka “BYOC”. You will be responsible for your own power strip, computer, monitor(s), and peripherals. TnT and the tournament coordinators will not have any equipment for your use except as outlined below. Once you’ve gotten your membership or pass, visit Exhibit Hall C for instructions on how to load in your hardware. Needing more details? Looking for rules and regulations? Check out our event page!